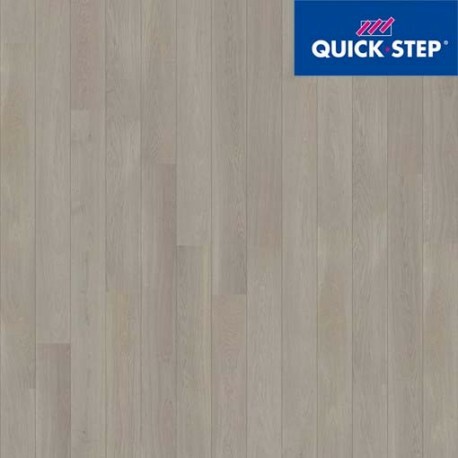 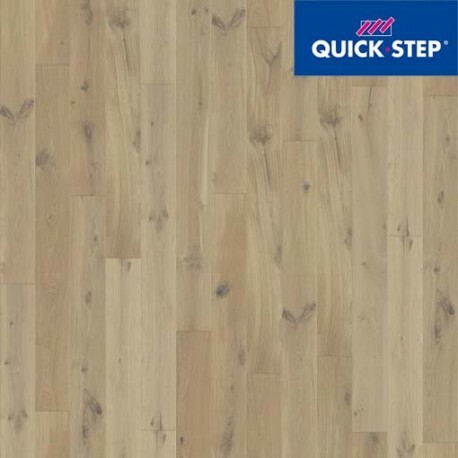 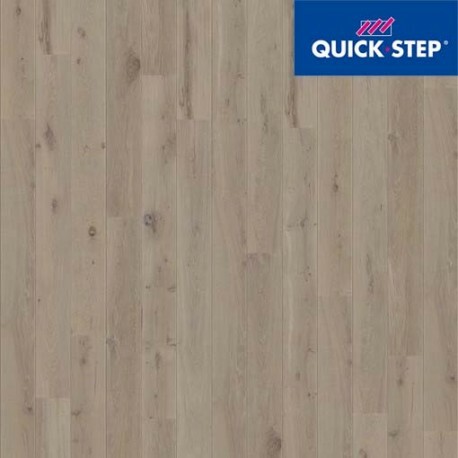 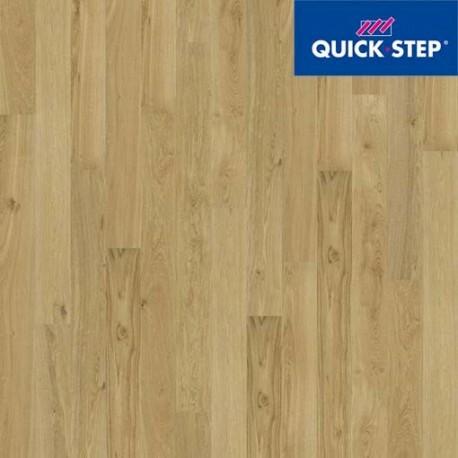 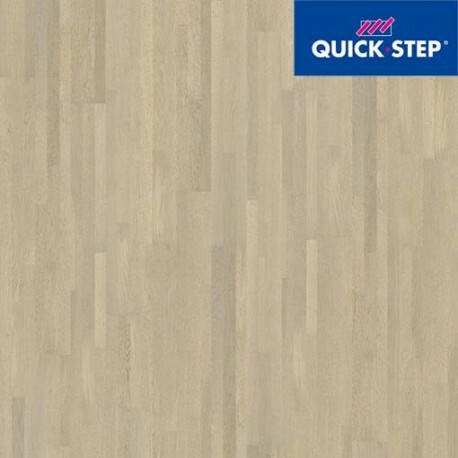 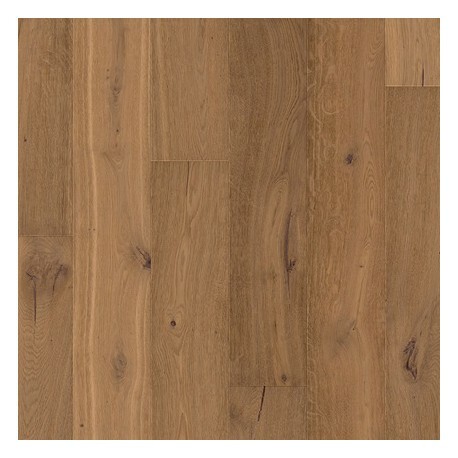 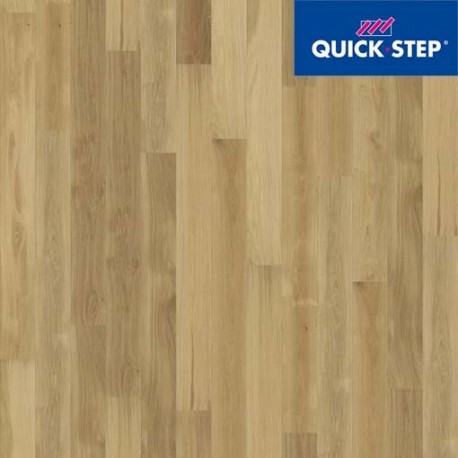 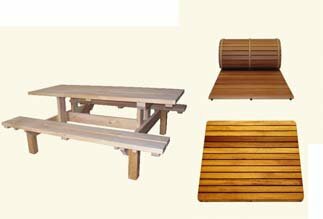 Quick Step Parquet PALAZZO Hay 9 productos. 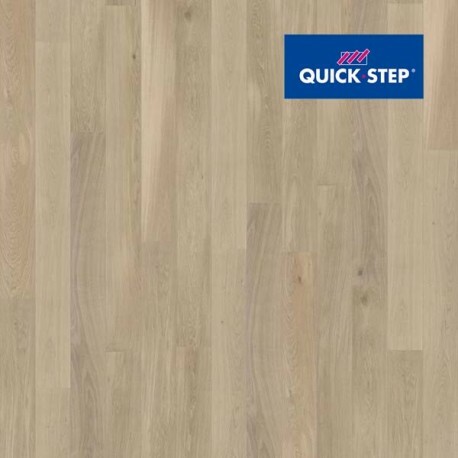 87,20 € IVA Incl./m2 IVA Incl. 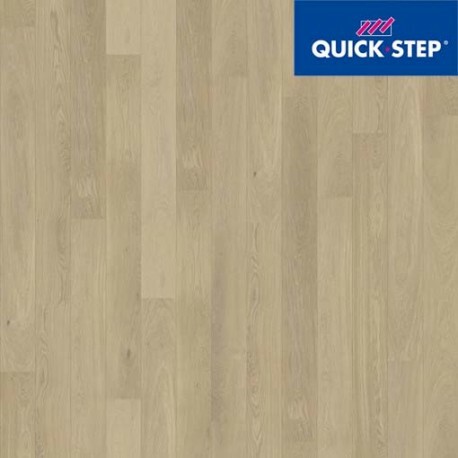 106,35 € IVA Incl./m2 IVA Incl.